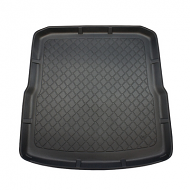 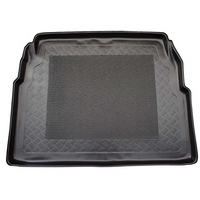 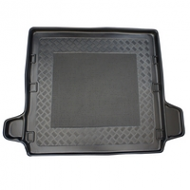 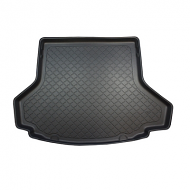 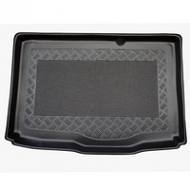 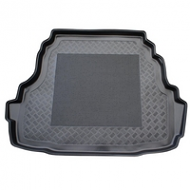 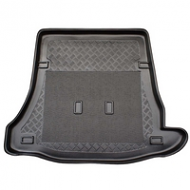 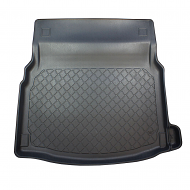 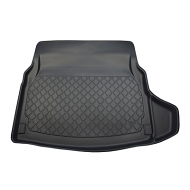 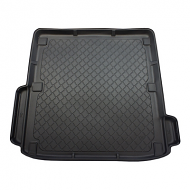 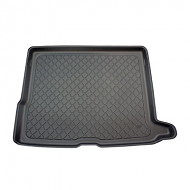 MERCEDES E CLASS W210 SALOON 1995-2001 BOOT LINER. 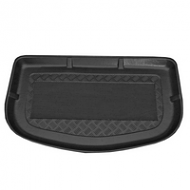 Designed to fit keeping your car protected. 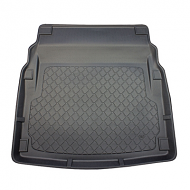 The perfect accessory for your car.